So Why Did Google Pay So Much For Waze? 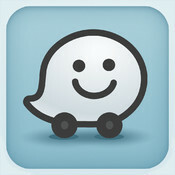 Google has paid over a billion dollar to acquire the Israeli Startup GPS navigation firm Waze (link), but why? Most of us has never heard of Waze before now. And why pay $1.1 billion for a company that makes less then $70Mil in revenues?! Is Google beyond all reason on this acquisition deal? Did any of Google’s previous over-a-billion-dollar takeovers fail to pay back? There must be some very good reasons that justifies paying over a billion dollar, but Google is not known for sharing the reasons for their decisions. With some research, few possible reasons for such a steep investment come to light, which can also shed some light on the reason for the US FTC to investigate further this acquisition. 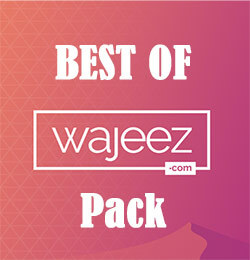 http://www.wajeez.com/wp-content/uploads/2013/07/waze.175x175.jpg 175 175 Liam Taylor http://www.wajeez.com/wp-content/uploads/2016/06/wajeez-logo-png8-340-web.png Liam Taylor2013-07-02 00:43:422016-04-22 11:04:40So Why Did Google Pay So Much For Waze?